This is a great idea for any BBQ or grill. 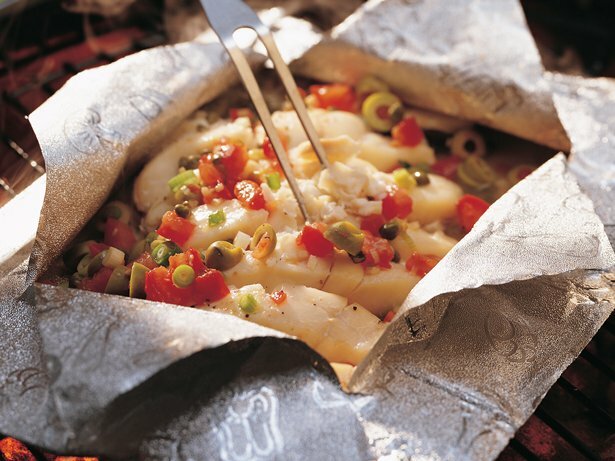 Using the foil packs makes cleaning up a breeze and packs in the falvor, leaving your fish moist and delicious. This recipe is a must try at least once because I know you will make them again and again. Also fantastic for a camping idea, cooked over the open fire. Yummy!!! !